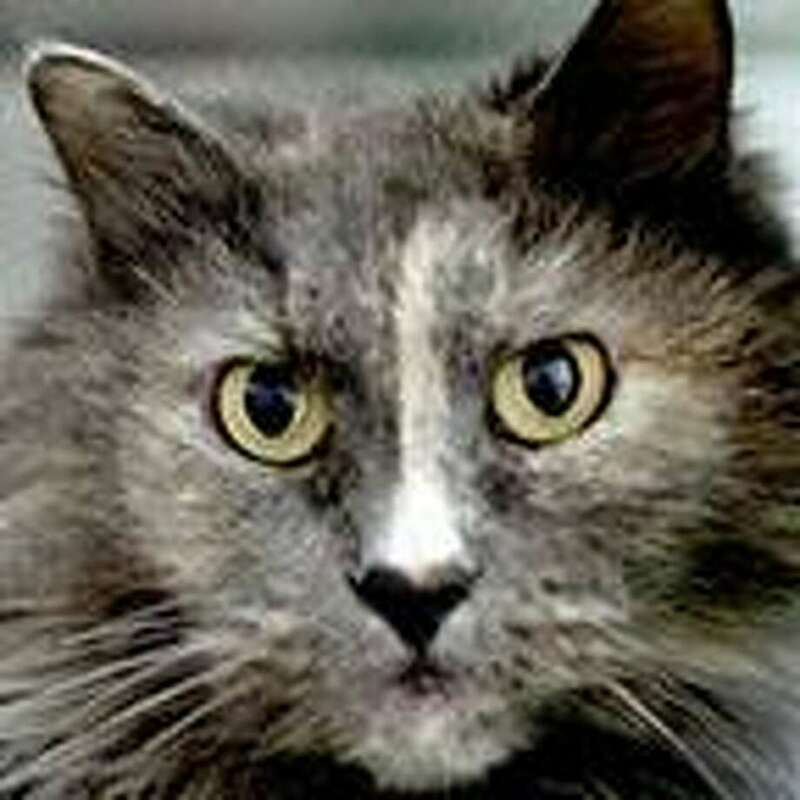 Kitty is a delicious long-haired dilute tortie. She came into our adoption program when her owner passed away. Her foster mother sings her praises, saying she is the friendliest cat she has ever fostered. She is a lap cat who enjoys being petted and brushed. She would like to be an indoor cat, and prefers to be the only cat in the home. She has had some dental care while with us, along with her basic vaccines, so she is all set to start a new life in good health and good spirits. To learn more about Kitty, visit her at the Westport Adoption Center, 455 Post Road E., or call 203-227-4137.